Hope all of you are taking these days to read a few good books. The Lil Princess (8) has already completed her reading for the library summer reading program, and the Lil Diva (10) isn’t far behind. Because the Lil Diva is going into the middle school next year, she is part of the teen program, which I’m not thrilled about, but she’s doing well. It’s the reading material I’m worried about. I definitely need to skim everything she brings home to make sure it is age appropriate–though I think my version of age appropriate might be different than the library’s. We’re finishing up our final days on the Outer Banks and should be back in MA over the weekend. 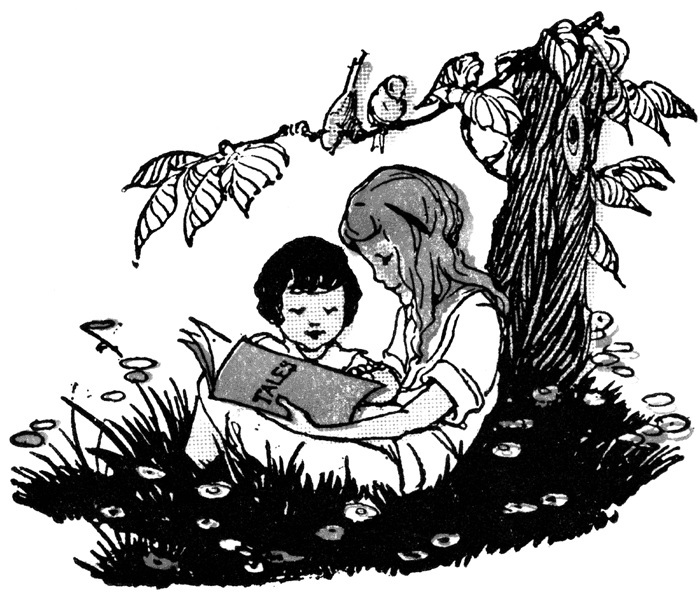 I would love it if you would share some of your summer reading with us. Gear up for summer with this charming book about a day at the boardwalk. 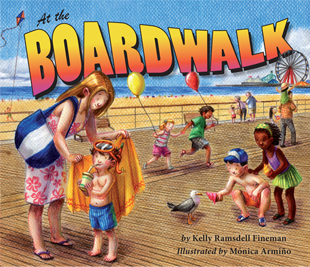 Author Kelly Ramsdell Fineman shares a summer day trip to the boardwalk with her lyrical rhymes. A family’s day of relaxing fun is highlighted by seeing a baby in a stroller being pushed by his mother, who is jogging in the early morning fog; blowing bubbles that fly into the air; getting treats of all kinds day or night, and so much more. Then it’s time to watch the sunset before sleepy heads go home. At the Boardwalk is illustrated by Monica Armino. 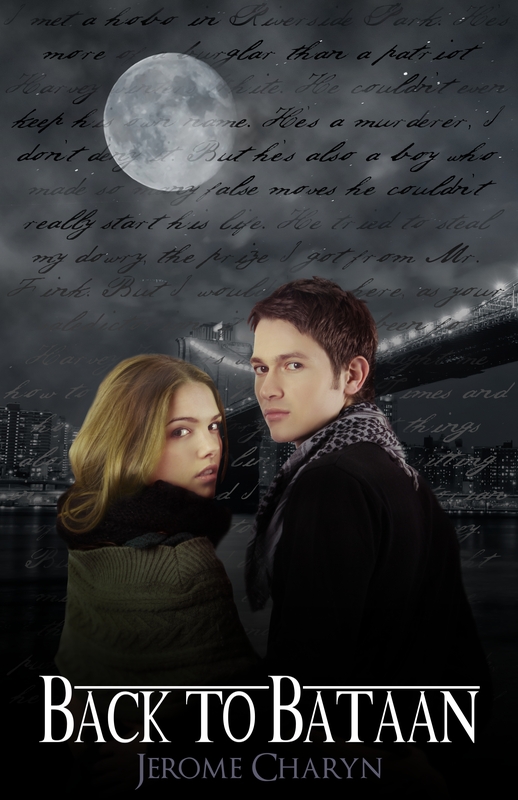 Her choice of subtle, warm colors and soft lines are perfect for this book. They are calming, yet capture all the fun of a day together. The nice details such as rosy faces, a handprinted sign at the ice cream shop, and the swirls in the puddles when kids splash as it rains, are not lost on older readers. I received a copy of this book from the publisher in exchange for my honest opinion. I received no monetary compensation of any kind for this review. Did You Meet Your Summer Reading Goals? The beginning of August brought about the end of our library’s summer reading program. The Lil Diva and the Lil Princess met their goals. In addition to their weekly prizes, they got a chance to attend a roller skating party at Interskate91. A picture of them participating in The Great Create, an art program offered in conjunction with the One World, Many Stories Summer Reading Program, was published in our local paper. I’ll try to post it if I can get the hubby to scan it in. I am currently reading The Queen’s Gamble by Barbara Kyle and next up is Once We Were Kings by Ian Alexander. How about you? 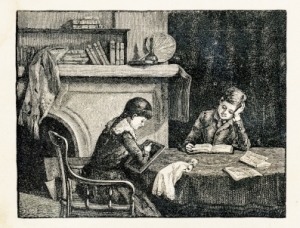 Do you set summer reading goals? If yes, how did you do? Also, what were some of your favorite books you’ve read over the summer?